Hungry for some free spins? 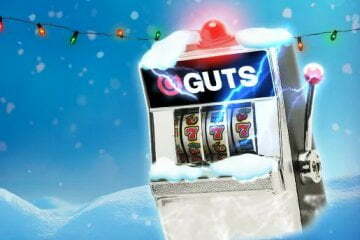 Then fill your plate with some delicious Guts Casino free spins. 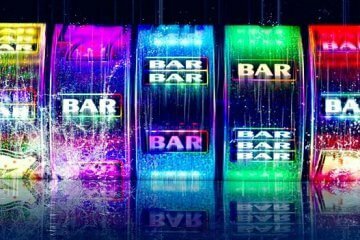 Head to the site now and this trusted casino will set you up with 50 free spins when you make your first deposit of £10. Best of all, there’s no wagering on the free spin winnings! That’s not all; you will also get to play with a 100% match bonus. Whatever you deposit up to £100 will be instantly matched – deposit the max and that’s a total of £200 playing funds, plus whatever you get from the spins! This is definitely a mouth-watering bonus – but there are just a couple of points to keep in mind. Deposits made via Skrill, Neteller or Paysafecard are unfortunately not eligible for the welcome bonus at this time. There’s also a thirty five times wagering requirement on the bonus, but compared to other similar sites however, these terms look practically angelic – especially considering the spins are wager free. 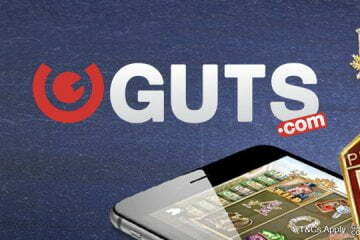 Speaking of the Guts Casino free spins bonus; what should you be spending all of that lovely real cash on? This particular casino is powered by many of the premium casino software providers, giving you a deluxe selection of casino games to choose from. You could spin plenty of double wins on NetEnt’s excellent Twin Spin or play for the mega prize in Microgaming’s Mega Moolah. 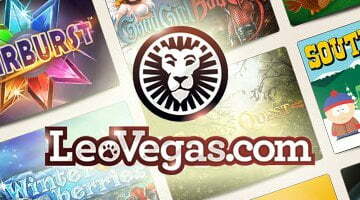 Whatever you choose, you’re sure to have a feast of fun with this casino site. Partial to live casino games instead? You’re in luck – the live dealer casino is powered by Evolution Gaming and that means a luxurious selection of tables from your favourite roulette and blackjack games. Factor in pixel perfect streaming to mobile devices and the friendliest dealers on the planet – and this casino scores another win. 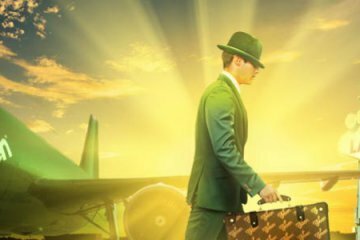 Finally, once you are all done with your Guts Casino free spins, you may want to keep an eye on the Guts Squad – the website’s loyalty scheme. Priority payouts, an anniversary bonus, personal account management and hundreds of other goodies await the most elite squad players. To join the squad, you will just need to play as you normally do! Keep playing at the site and logging in – eventually one of the VIP team will be in touch. 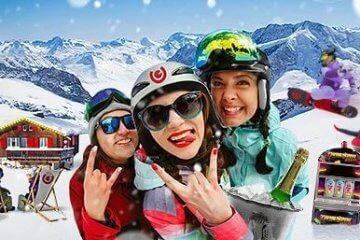 Wager free casinos are some of the best out there – and Guts Casino is another worthy entry into the fair casino category. Excellent loyalty, a stunning games list and fair terms – we could certainly have seconds and thirds of this tasty casino.